Belgium offers entrepreneurs and business owners a potential route to acquire Belgian residency and ultimately citizenship. There is no official program but rather a legal framework that offers investors the possibility to do this. Belgium requires prospective investors to invest in the country, either through establishing a local company or being seconded by a foreign company operating in Belgium. A significant portion of the investment includes the funds required to established the business, as opposed to being invested into real estate or donated, as required by some of the other EU countries. After 6 years it is possible to achieve citizenship. Spouse and dependent children can be included in the application. There are no minimum physical stay requirements, no language tests and no long residency periods in order to acquire European citizenship through Belgium's program. Immediate freedom of travel to all the Schengen countries with residency card. Same rights as any EU national to live, work, study anywhere in the EU, including Switzerland. Belgium is a founding member of the Eurozone, NATO, OECD and WTO. UN, EU, Eurozone, IMF, OECD, OSCE, NATO, CE, G9, G10, EIB, ICC, OPCW, WHO, WTO. All applications for residency and citizenship are decided by the authorities on a case-by-case basis. In order to apply for residency in Belgium, the applicant must prove certain ties to Belgium. These may be of a business / professional and / or of a personal nature. Setting up or investing in / purchasing a Belgian company or being employed by a Belgian company can be used to show such ties. Initially a residency permit is applied for and is subject to annual renewal at least in the first 3 years, after which a residency permit of unlimited duration could already be issued. Sometimes the renewals can be valid for 2 years. Citizenship can be declared after 5 years of residency (legal stay), however this will depend on a case by case basis. The applicant will need to prove sufficient knowledge of a local language (Dutch, French or German), as well as show economic and social integration. It is possible in some cases where proof of knowledge of the local language is not required. Belgium has a unique provision in the legislation that says after 10 years of residency (legal stay) in Belgium, a resident can declare Belgian Nationality and will only have to prove sufficient knowledge of a local language and his participation in the community of stay. This provides significant security to clients with regards to ultimately acquiring EU citizenship. Belgium allows dual citizenship. South Africa also allows dual citizenship provided an application is made to the Department of Home Affairs. Belgium is a family friendly country and allows the spouse and dependent children to be included in the application. In order to determine the best route for your family, please speak with one of our advisers. Belgian residency allows freedom of travel to all the Schengen zone countries and the holder can live in Belgium. Belgian citizenship allows the holder the right to live, study and work anywhere in the European Union. Belgium is a full EU member and therefore with a Belgian citizenship, investors and their families have the same rights as any other EU nationals. 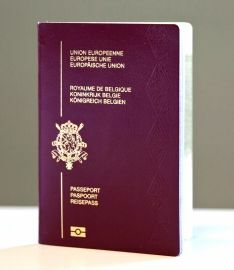 A Belgian passport allows visa free travel to more than 170 countries. Belgium offers an investor-friendly environment to anyone investing in an existing Belgian business or through a Belgian (holding) company investing in foreign businesses. The Belgian holding company tax regime is one of the most favourable in Europe. The extensive tax treaty network allows investors to take advantage of tax planning opportunities with the establishment of a company in Belgium. In 1 January 2007, Belgium amended its tax legislation so that withholding tax on the payment of dividends is no longer levied on a Belgian subsidiary whose parent company is situated in a country with which Belgium has concluded a tax treaty that contains a certain exchange of information provision. Special regulations can apply to key managers and directors. These individuals are treated as foreigner residents in Belgium. However, they are taxed only on income actually earned within the territory of Belgium. Income earned outside Belgium is in some cases not taxable at all. 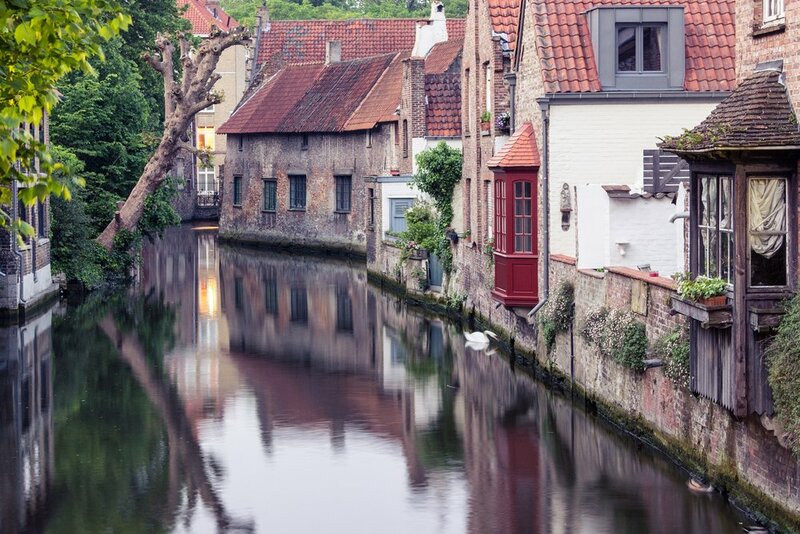 Belgium is commonly misunderstood from a tax perspective and is in fact a discreet tax haven for affluent individuals who do not need to live off employment income. 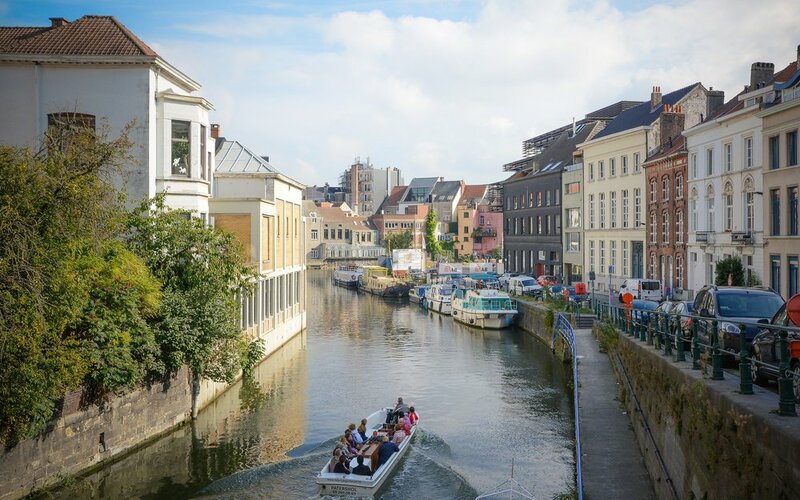 Although Belgium ranks near the top of the list of the OECD for its high standard tax rates, through appropriate tax planning, it can be a very attractive country. Officially known as the Kingdom of Belgium, Belgium is a federal monarchy in central Europe. Often referred to as the capital of Europe, Belgium is a founding member of the European Union and is also host to the headquarters of several major international organisations such as NATO. It is also seen as one of the most attractive European countries in terms of business, taxation, residence and citizenship. Belgium is both part of the Schengen agreement and is a full EU member country offering citizens the security and benefits of being part of the EU. Belgium has a multi lingual population of around 11 million people and is politically and economically stable. The two main linguistic groups are the Dutch speaking Flemish community, and the French speaking Belgians. The community of German speakers is also officially recognised. The head of state is the King of Belgium who rules with limited power as the country is based on a constitutional monarchy with a federal parliament split into a Senate and Chamber of Representatives. Rich in cultural and historical heritage, Belgium is an attractive destination for investors and business owners as it plays a central role as one of the world’s largest trading nations. The country also offers tax incentives to encourage investment in the country. Belgium offers a relatively straight forward path to residency and ultimately citizenship provided the prescribed requirements are adhered to.